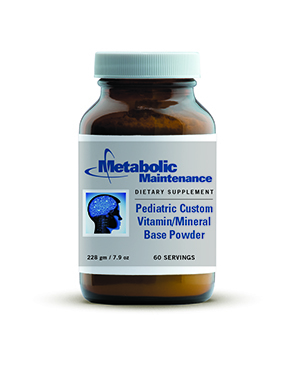 Children require unique nutritional support. 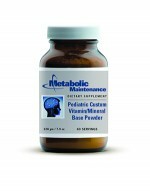 Pediatric MultiVitamin Powder is specifically formulated to meet children’s growing needs at this important time of life. Nutritional support is important to help children reach their full health potential.